It is always good to establish a morning routine, including drinking water, meditating, sports, bathing, reading, eating breakfast, checking and writing emails. Create a checklist of important things to accomplish before noon. It is good to be up for several hours before going to work. You can meditate and pray, and put yourself in a grateful and mindful headspace. Exercise your body by working out or working in the garden. Take this time to eat healthy, read long-term goals, listen to exciting content, and do at least one thing to move towards your goals. If you’re like me, you may have been meditating for years, but you have never been able to actually get into it. Meditation is now part of my daily morning routine through headspace. As of this writing, hundreds of thousands of people use Headspace for meditation. This is how many people can reduce stress and anxiety, increase their concentration and creativity, and improve their relationships with others. When I sleep at night, I know exactly what I’m trying to do every morning. The goal is to create a healthy routine that keeps your mind focused and positive throughout the day. Create a good environment for meditation with aromatherapy. There are many different Young Living Essential Oils to choose from to reinvigorate your mind. If it is already part of the established regime, it is better to maintain a habitual tradition. Wash your teeth, shower, or walk on foot. Meditate as your mental morning exercise. Make meditation part of these daily morning rituals. First, you need to allocate 2-5 minutes, and then gradually increase depending on what’s right for you. The concept of the morning routine has become popular thanks to Hal Helrod’s book “The Miracle Morning”. In this book, the author explains how to make morning rituals completely change your life. These habits include getting up early, meditation, writing, reading, visualization and exercise. Morning and evening activities are the process of changing the rules of the game by exploring your thoughts and outlining intentions for your day. Take your time to get to know yourself every morning. Write down the three things you are grateful, diary, easy reading, exciting book chapter reading, and thanks. Articulate the purpose of the day. Habits have a lot of power. By meditating at the same time every day, you can solve problems and questions that would otherwise bother you. Take some deep breaths and pay attention to the essential oil scents you have diffused. A good morning routine starts with a glass of cold water. Some people meditate for 10 minutes to start the day. Again, there should be steps to start the morning ritual. This little routine tells the brain to know when to enter work mode, workout mode, or the mode required to complete the task. In addition, pre-match routines help to overcome the lack of motivation and get the job done even if you don’t like it. The routine is good to develop a long-term habit. If the habit is kept long enough (more than 66 days in the latest research), little will is needed. This is our ultimate goal in establishing the morning routine. It helps to track your progress. I use spreadsheets to track things related to morning everyday life, such as wake up time, meditation time, daily energy levels. Since we started interviewing people about morning work in 2012, we asked participants if they had a morning meditation program. Although they are not necessarily a positive answer, in our last statistics, 64% of the people we interviewed said they want to learn more about morning meditation. When starting a new morning meditation routine, it is important to try the different types of meditation available: guided, mindful, or transcendental. However, no matter what type of meditation you use, you can try the type for weeks, months, or even years to see if it is relevant. The morning routines are not only useful but also lead to a good daily meditation habit. However, you also need to learn how to bounce back from bad moments, otherwise morning routines, meditations, and mental adjustments are useless. You must focus on your main goals. This is how you finally get your work done. This helps you meditate easily. All you have to do is close your eyes, relax and follow the instructions. For example, there is a solid daily morning routine that takes about an hour, starting at 7:30 am every day. It combines meditation, writing and reading. 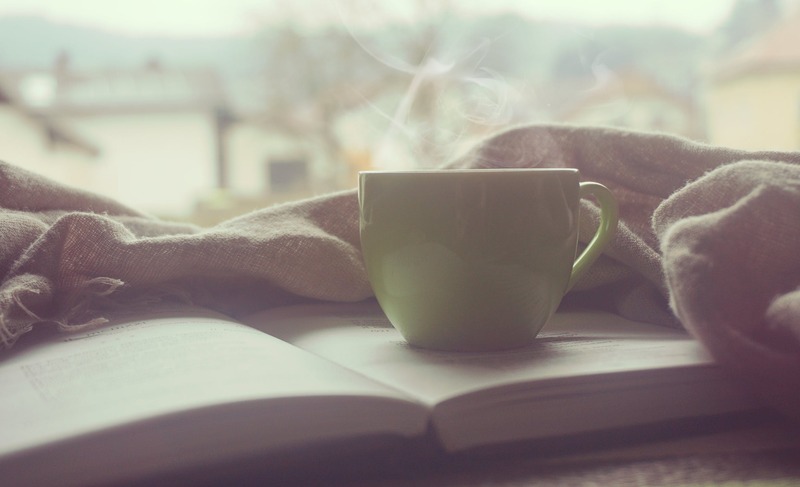 For example, with a simple morning habit, you can read an average of 4 to 5 books every month, with 30 minutes of consistent reading every morning. With this, I would like to achieve my goal of reading 50 books a year. The little things you do every day can make a big difference over time. You can set the tone of your whole day, starting with the morning work. When you put yourself first, you improve your self-esteem. In the morning routine, you can listen and read prayers / meditations, exercises, inspirational content, and write in your diary. This app will give you more energy than a cup of coffee. If you get up early, you can design your day consciously. You can set the tone of the day from the morning activity.